* Prices are subject to change. Delivery and other fees are not included in this price estimate. 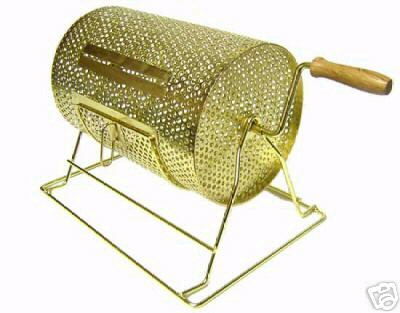 * Please call us with any questions about our raffle drum large rentals in Duluth MN and Superior WI, serving Proctor MN, Hermantown MN, Northern Minnesota and Northern Wisconsin.